A life’s work is meant to have meaning and purpose. We don’t simply “do” for the sake of doing; what would that be worth, ultimately? That would be like cleaning a clean house. We work to clear our heads. We work to get ahead. We work to pass time. We work to achieve a goal. There are many reasons that inspire us to work. So what is it that we are really searching for? Is it that ever evasive yearning inside for value and meaning? No matter where we are, or what we’re looking for, there is an action we all can take in our search that will not only keep moving our work forward, but make it meaningful: the act of creation. The action or process of bringing something into existence.To make something that didn’t exist before; isn’t that exactly what a goal is? It’s a mental image that we take steps towards achieving. This process is why I fell in love with business. The idea of creating something that didn't exist before excites me. Especially when we can create something of value that other people can use and find useful enough to actually pay me for. It’s the foundation of both life and business as we know it. The goal of every business is to create something that wouldn’t exist if they didn’t do it. Everything that man has created didn't exist before. It took innovation and progress for technology to build upon itself. A simple spark of an idea turned into a goal, turned creation, can set the tone for an entire decade or more. The advent of the automobile created a much more flexible lifestyle. Airplanes made it so we could go home to the family for a single weekend and not miss a beat back home. The cellphone made it so we could fit an entire computer in our pockets. Who knows what is yet to come. It’s from the ether, that these ideas emerge. It takes some of the greatest innovators to bring these ideas to fruition, and lots of competition to drive the innovation further, faster, and ultimate more affordable for the consumer. We have the power to become an innovator and leader in your community. 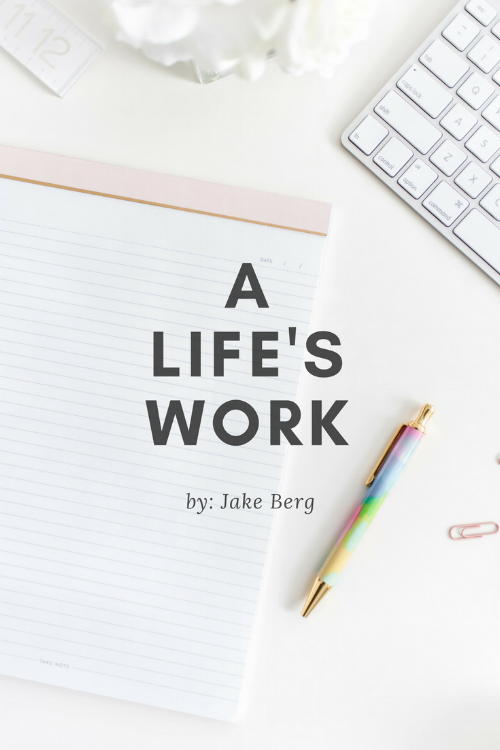 A life’s work is what can be created in the lifespan in which you’ve been given. What can be done? Undone? Crafted, created, or destroyed? 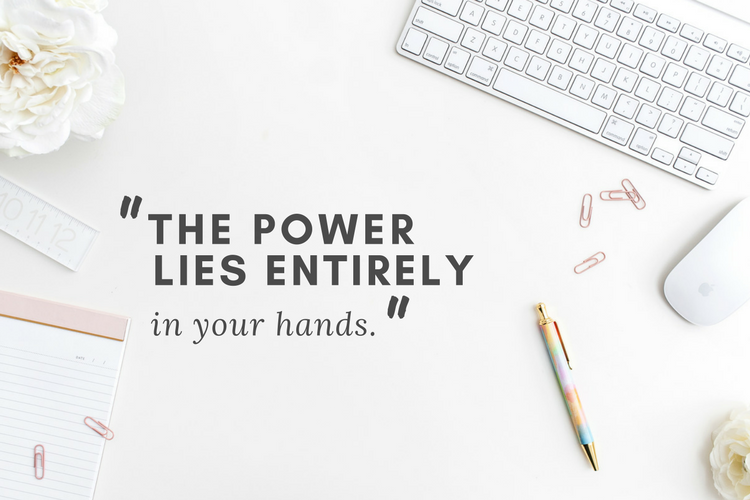 The power lies entirely in your hands.